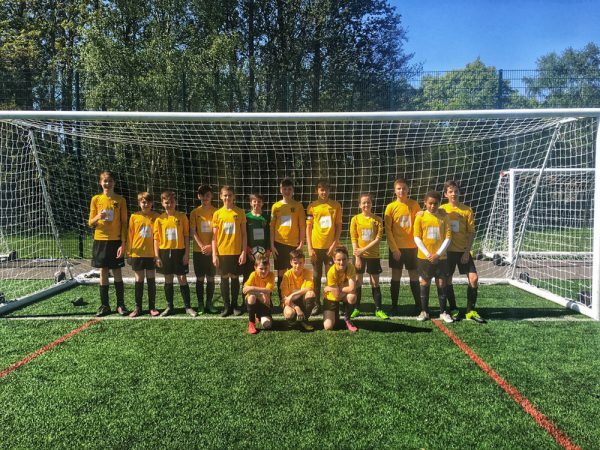 Season 17/18 has been one of the most enjoyable for Mytchett U13s Eagles. The players have played as a team, played with a smile and the results have given us all a season to be proud of. Division 3 football epitomises the football roller coaster from highs to lows, great results one week and frowned looks the next. However this season, the Eagles worked hard and over-achieved. So a huge thanks to all those involved, from behind the scenes, to parents, to those that every week bring teas n coffees but most important to the 15 who make up Mytchett Eagles – thank you. Here’s to England winning the World Cup and to season 18/19.